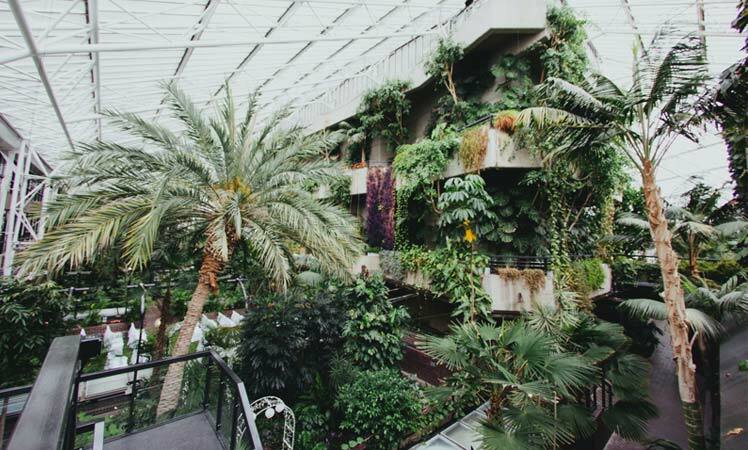 A tropical paradise boasting over 2,000 species of exotic plants, The Barbican Centre in London is a statement wedding venue that provides you with an unusual yet beautiful backdrop. Greenhouse wedding venues have been hot news in the world of weddings, so this location is the perfect choice for the modern bride and groom. 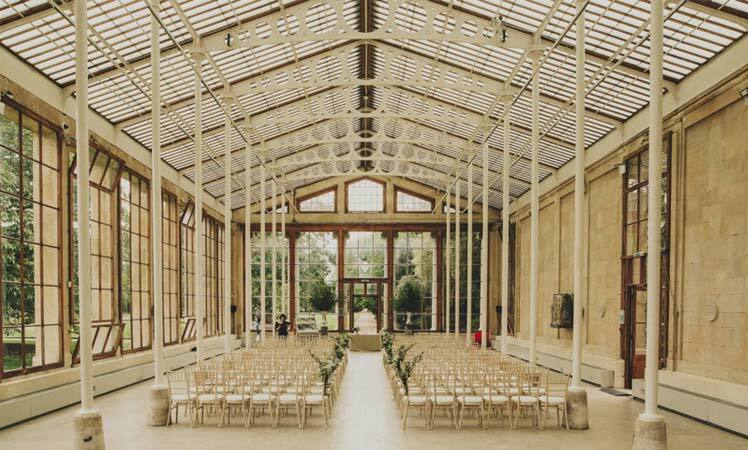 A one-of-a-kind venue in London, Kew Gardens has a number of striking locations for both your ceremony and reception. A rural retreat within easy reach of the city, it is one of the most plant bio-diverse settings in the world. 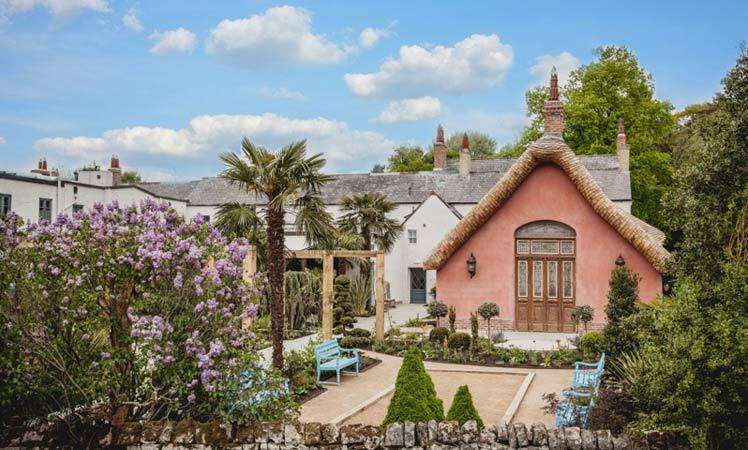 If you want a wedding venue that is quirky and luxurious, look no further than The Le Petit Chateau. A French country manor hotel, it’s rich with history and full of elegance. 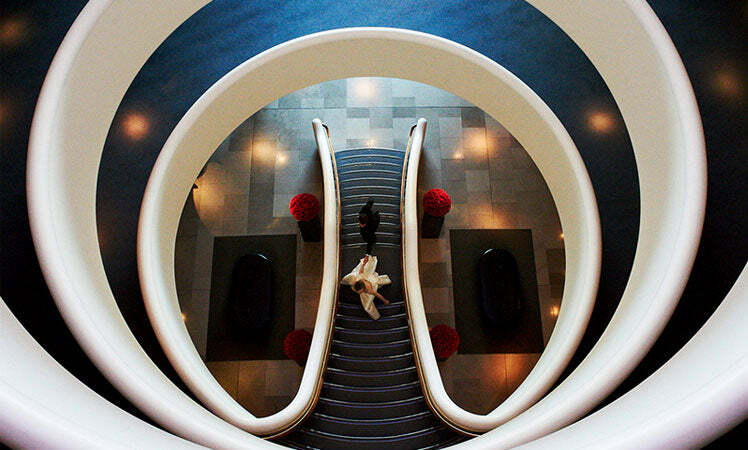 Stylish, striking and undeniably luxurious, Aviator – a hotel by TAG features sleek design and first-class service. Their destination cocktail bar, the Sky Bar, is perfect for celebrating late into the night with your loved ones. This venue fuses glamour with aviation, made for the jet-setting couple. 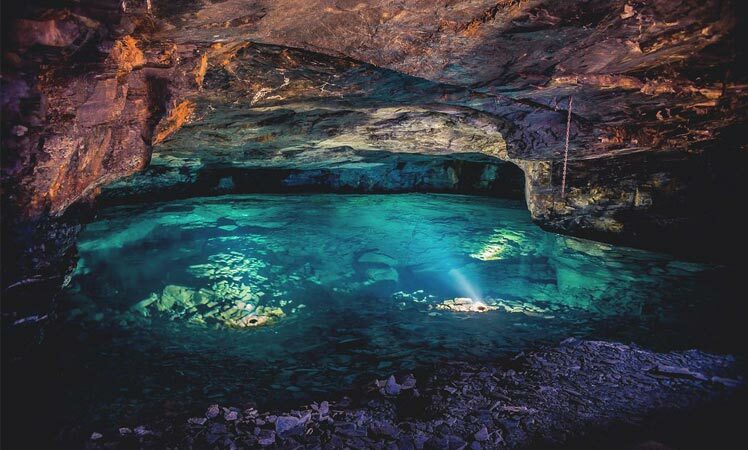 What could be more romantic than marrying the love of your life overlooking an underground lake in a candlelit chamber? That’s exactly what you will find at The Subtarranean Lake in Liskeard, Cornwall. Licensed for up to 35 guests, it’s intimate, romantic and utterly unusual. 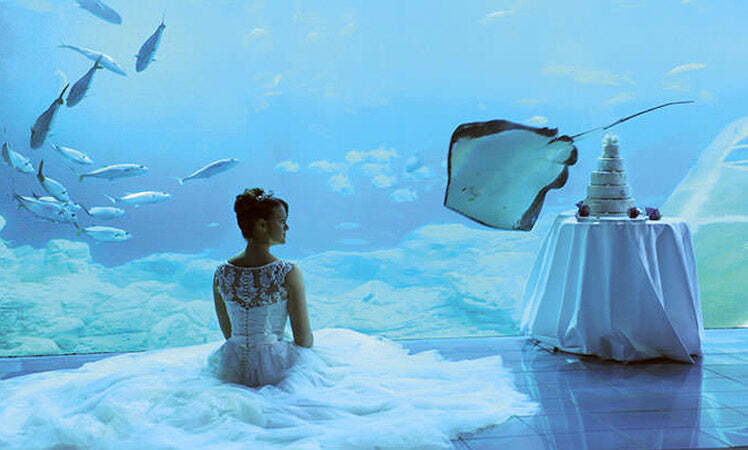 Exchange your vows while swimming with the fishes – almost! The Aquarium at Plymouth offers an enchanting sea-life backdrop to your big day. Your wedding reception will be truly unforgettable here, for all of the right reasons. Just imagine the photographs! 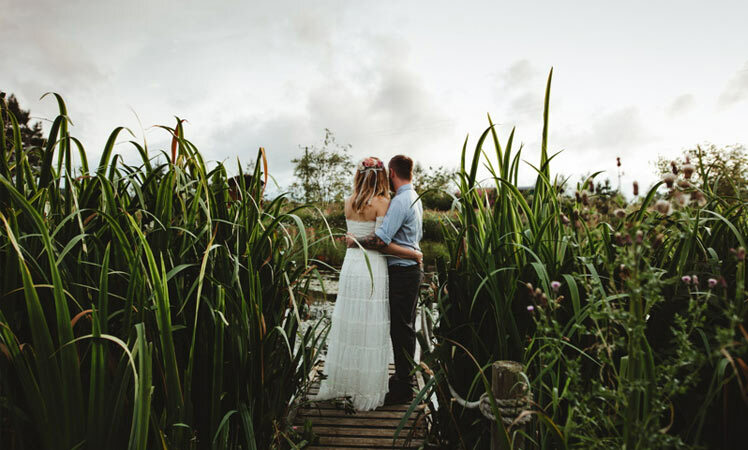 Hidden away in the heart of the Scottish countryside, Roulotte Retreat is an eco-friendly boutique wedding venue with a collection of French hand carved Roulettes. Weddings here are intimate and bespoke, and you can really let your imagination run wild. 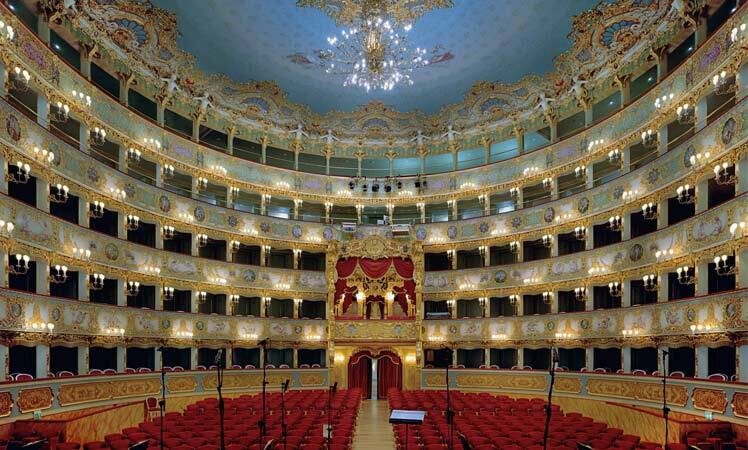 Made for the glamorous couple who want nothing but luxury on their wedding day, Le Fenice is the epitome of romance. The Opera House really is a splendid space to say ‘I Do’. 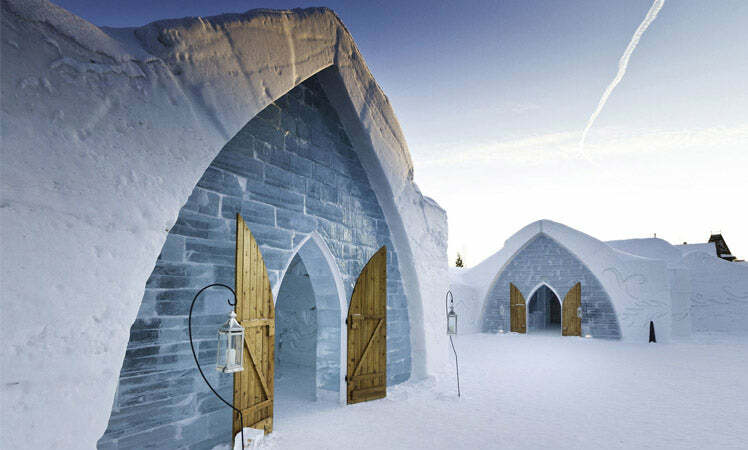 Hotel De Glace in Quebec, Candada offers an ‘out-of-this-world’ experience for your wedding day. A. unique chapel made out of ice (15,000 tons of snow and ice to be precise), this is the perfect choice for the cool bride and groom. Fancy the thought of a safari wedding? 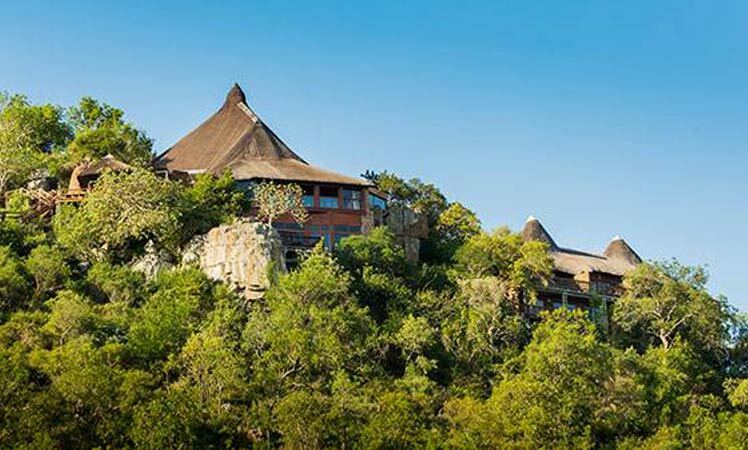 Ulusaba is a wonderful wedding venue for the adventurous, travel-loving couple. You can tie the knot surrounded by Africa’s extensive wildlife, or you can be spoilt with relaxation, massages and breakfast in bed. It’s the perfect combination!